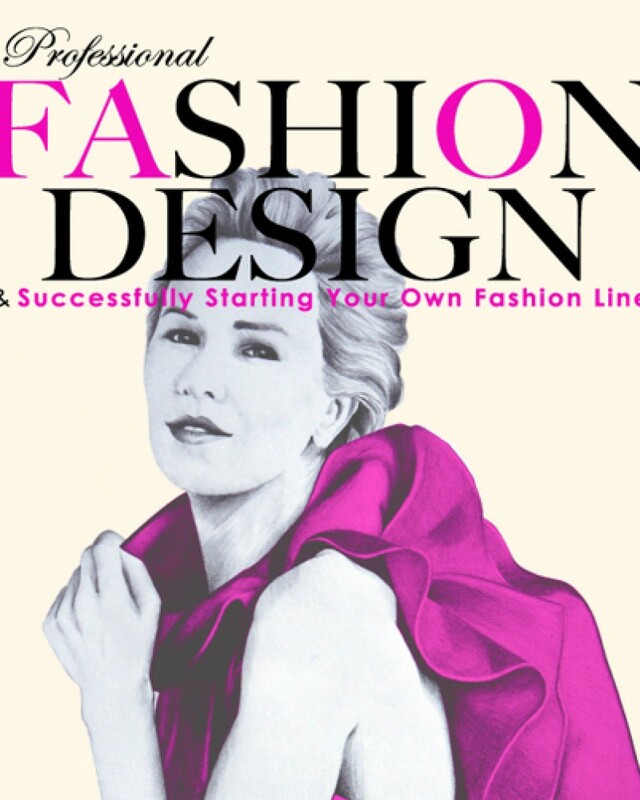 The Fashion Design Studio has long been regarded as the eminent Fashion Design College in Australia. It is rated amongst the top fashion schools worldwide and is a member of the International Foundation of Fashion Technology Institutes. 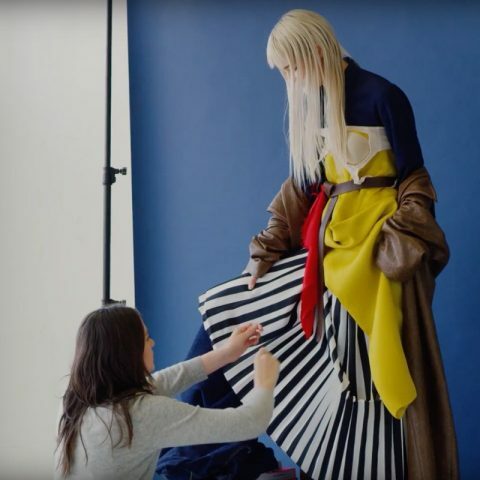 With a reputation spanning decades, it continues to produce graduates with highly developed creative and technical skills in both the Fashion and Textile & Print Design disciplines. Sydney Institute has over 120 years of educational experience and is highly regarded in the VET sector. Courses are developed with industry consultation and endorsement. A design studio work environment affords our students the opportunity to experience work-based scenarios. Learning is “hands on” and practically based, designed to give students an insight into a fast paced, exciting and dynamic industry. It is this training which produces graduates who are able to meet the needs of both local and international fashion markets. Our design courses educate students in colour, design, illustration and CAD, whilst also teaching the technical skills to achieve design realisation. Marketing and business skills provide an opportunity to accomplish career aspirations. With a focus on individuality and innovation, students are encouraged to explore their creative boundaries and to draw upon various design disciplines in order to develop their own signature style. 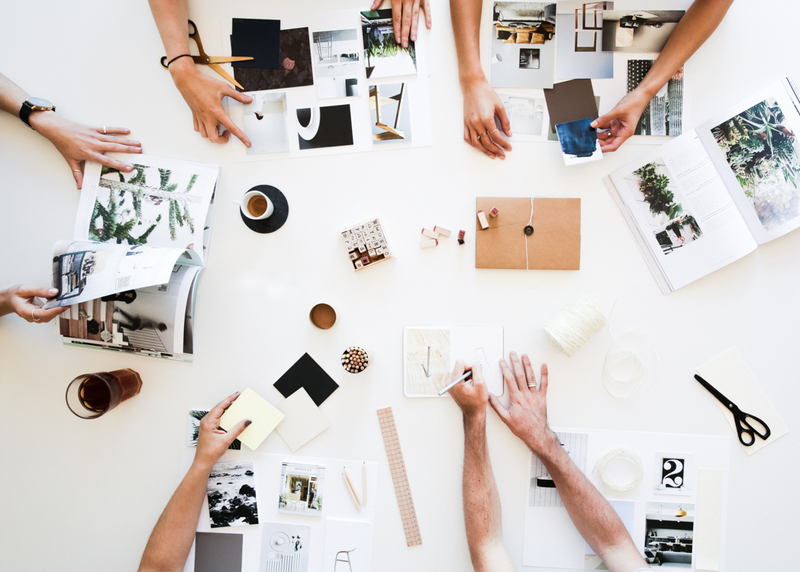 Students gain valuable industry experience through our numerous industry partnerships and affiliations, giving them direct links to Australian Fashion Industry leaders. The Fashion Design Studio is also home to comprehensive Design and Fabric Printing courses that are taught by textile industry professionals. Design, illustration techniques and colour theory provide students with the foundation to develop print designs and textile surface treatments. With a strong focus on screen printing, the technical skills of digital design and print are also taught, producing prints suitable for anything from clothing and footwear to artworks and furnishings. A variety of short commercial courses are also offered to those wanting to upskill in specific areas or to gain entry into the mainstream courses. The Fashion Design Studio offers a large variety of study options within the TAFE framework and fosters a creative hub of enthusiastic and talented individuals with a shared interest in the creative process.